Working with substance use disorders has often been a one-size-fits-all effort. We take a broader approach. For some people 12-step recovery programs are the most helpful, for others another strategy may be most effective. 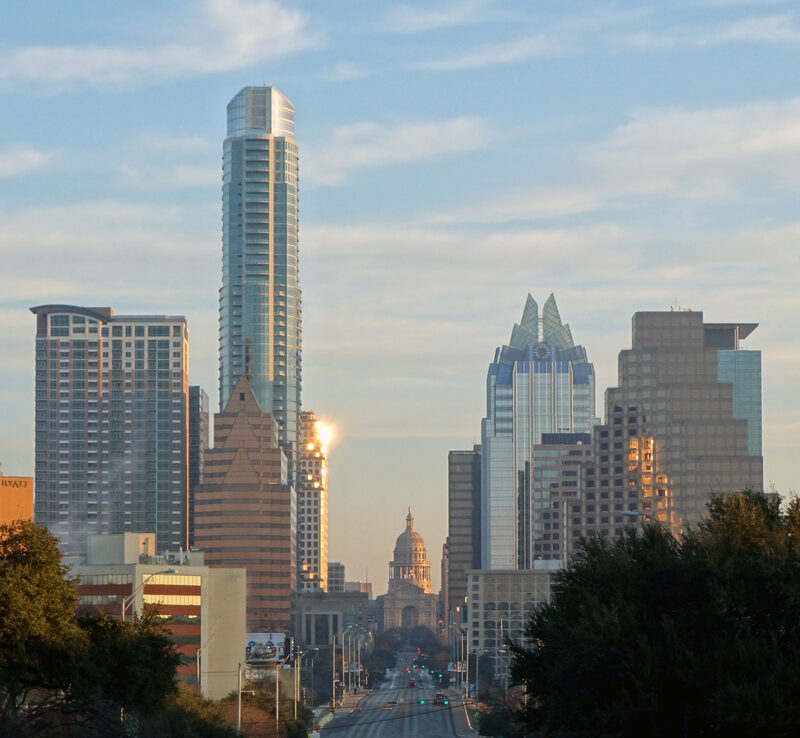 We've provided Substance abuse and anger management in Austin for over 30 years. Counseling and classes in other areas of interest are also available. The Austin Men’s Center was started in 1989 by author and speaker John Lee. Central to the growth of the men’s movement in the early 1990’s the center was oriented to writing and publication with Man! Magazine, wilderness retreats and support groups. Beginning in the middle 1990s the center shifted its orientation to providing much needed mental health services to men in all walks of life. Substance abuse counseling, psychotherapy, and anger management are now the primary focus. Bill Bruzy, MHS, LCDC became director, a then the owner, of the center in the early 1990’s. Bill’s direction moved the center’s work towards a set of services defined by the needs men had in our local community. 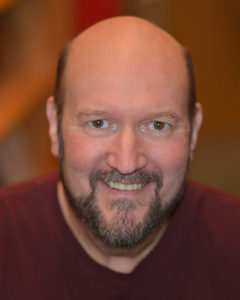 Owner and addiction therapist, Bill is also a published writer and photographer. 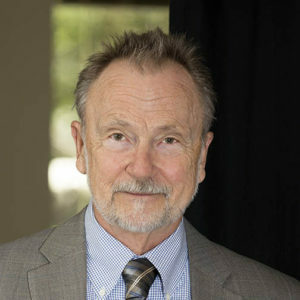 Mark is retired Clinical Director of Travis County Counseling and Education, a writer, trainer and treats addiction and anger management at the center.